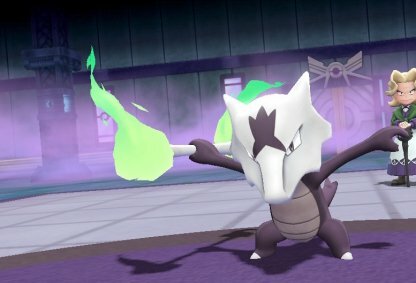 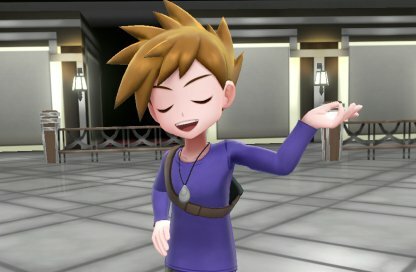 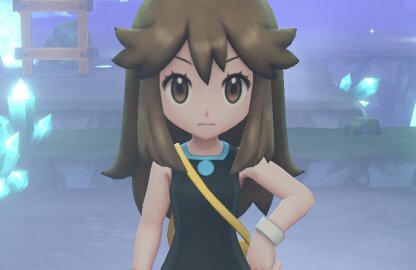 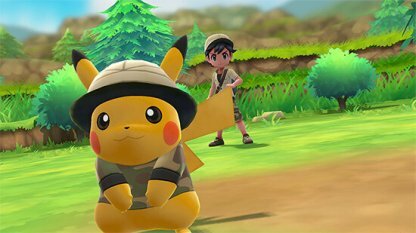 Read this Pokemon Let's Go Pikachu / Eevee guide on understanding a Pokemon's base stats & how to utilize them to your advantage in battle. 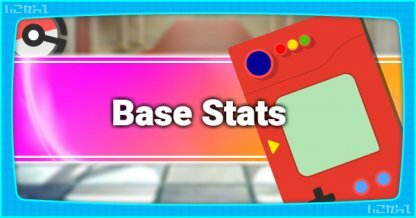 Base stats are shared statistics across one Pokemon species. 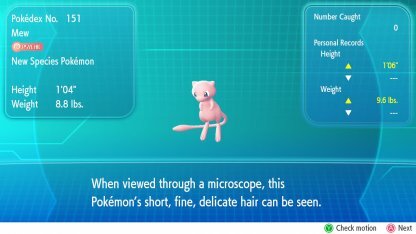 These do not change and they determine a Pokemon's statistic's traits & strengths. 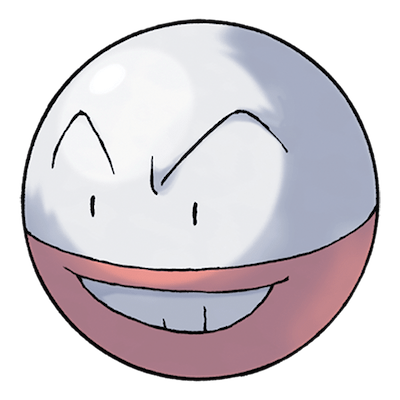 A Pokemon's base stats determine its strengths. 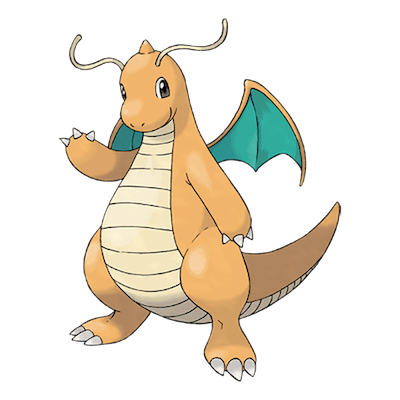 For example, a Dragonite's Attack is higher than an Electrode's but the Electrode's Speed is higher than the Dragonite's. 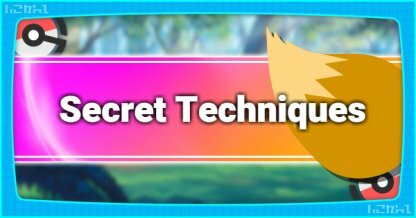 Base stats are hidden and don't change. 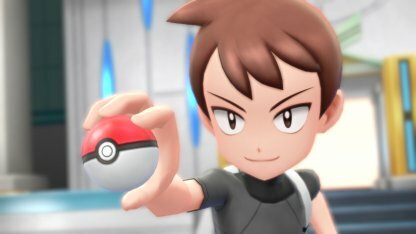 There is no way to check a Pokemon's base stats in-game. 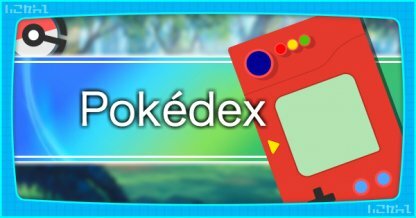 Check Out Pokedex For Base Stats Info! 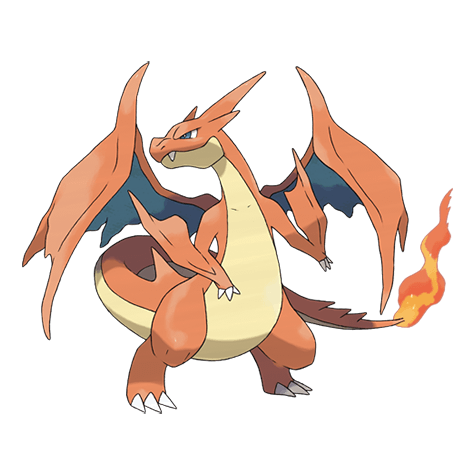 Though base stats are fixed, they change when a Pokemon evolves. 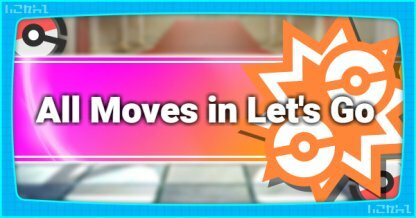 This is because the Pokemon is already a different species and will follow the base stats dictated by their new species. 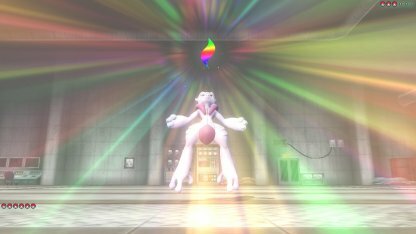 When a Pokemon Mega Evolves, it experiences a high jump in base stats - making it a powerful ally or a frightening foe in battle! 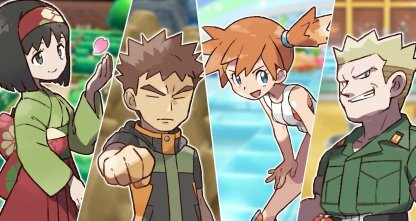 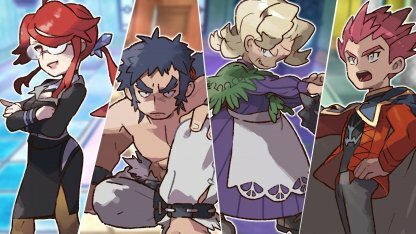 Check Out Mega Evolution List! 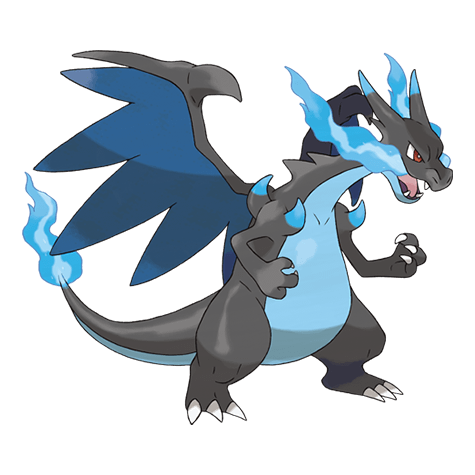 In this comparison, the two Mega Charlizard has substantially high stats compared to its regular counterpart, where X caters towards Damage & Sp. 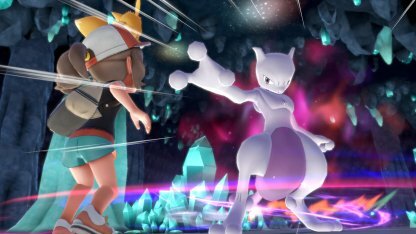 Atk, whereas Y focuses on Sp. 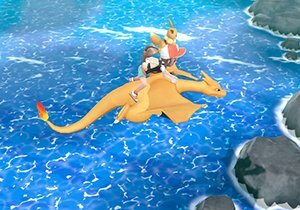 Atk. 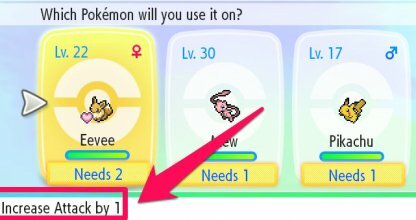 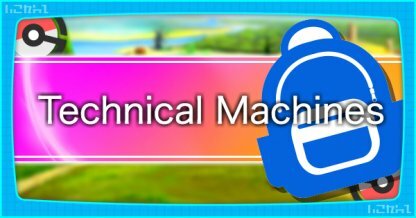 Knowledge of a Pokemon's base stats makes it easier to know what you're looking for in their IVs. 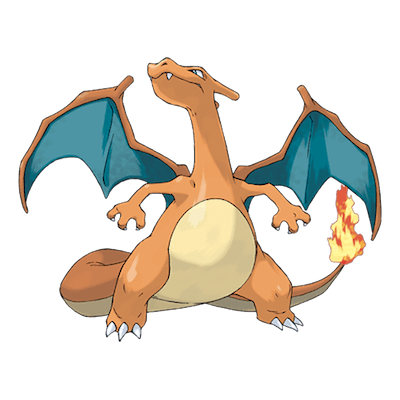 If a Pokemon is geared towards Speed, it's best to look for a Pokemon that has IV that leans towards Speed. 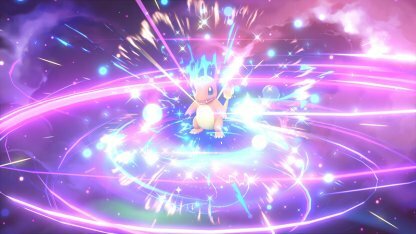 Check Out Individual Values (IV) Here! 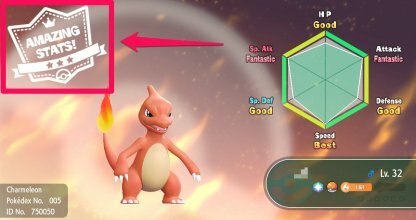 You can potentially raise a Pokemon's single stat by taking base stats and IV into consideration, then feeding them candies that boost those stats. 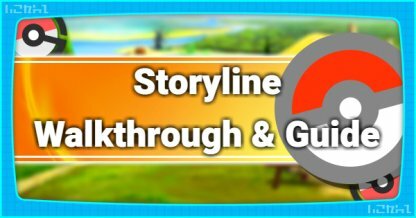 Candies boost beyond base stats & IVs, allowing to make incredibly strong Pokemon.